The Tale of Rumi, Award Ceremony for Dr. Coleman Barks. The recognition award ceremony of Dr. Coleman Barks for his extensive efforts in translating and introducing the poetry of Rumi to the Western world. 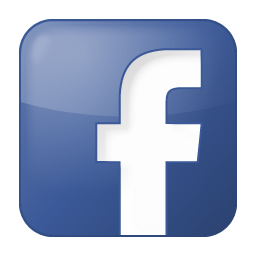 American Jewish University, 15600 Mulholland Drive, Bel Air, CA 90077 . information: 818-585-2446 . 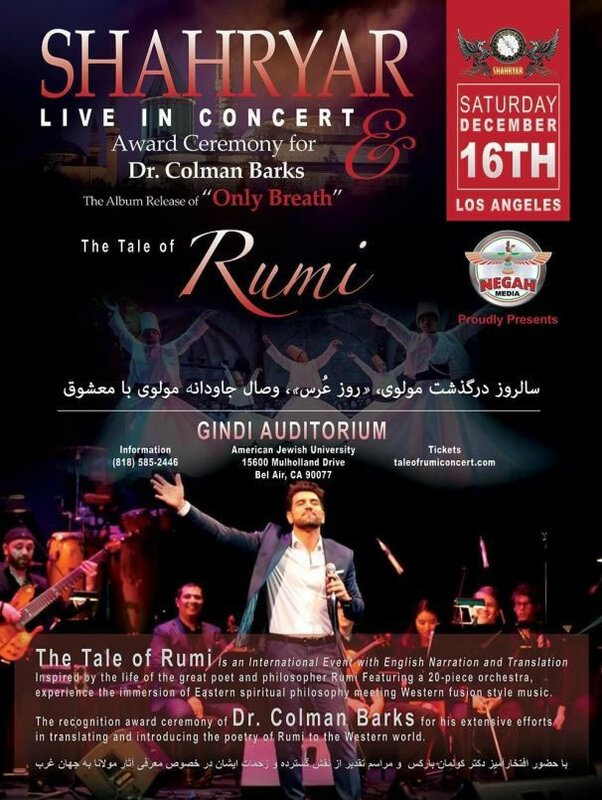 The Tale of Rumi is an international event with English narration and translation inspired by the life of the great poet and philosopher Rumi, featuring a 20-piece orchestra. Experience the immersion of Eastern spiritual philosophy meeting Western fusion style music.